The mountains and the lake landscape are truly unique in Austria: they are perfect for hiking, biking, climbing, swimming, skiing and snowboarding. Here, tradition is still important and that can be felt in every little mountain hamlet. Hiking holiday, biking holiday or winter holiday in Austria – you decide! 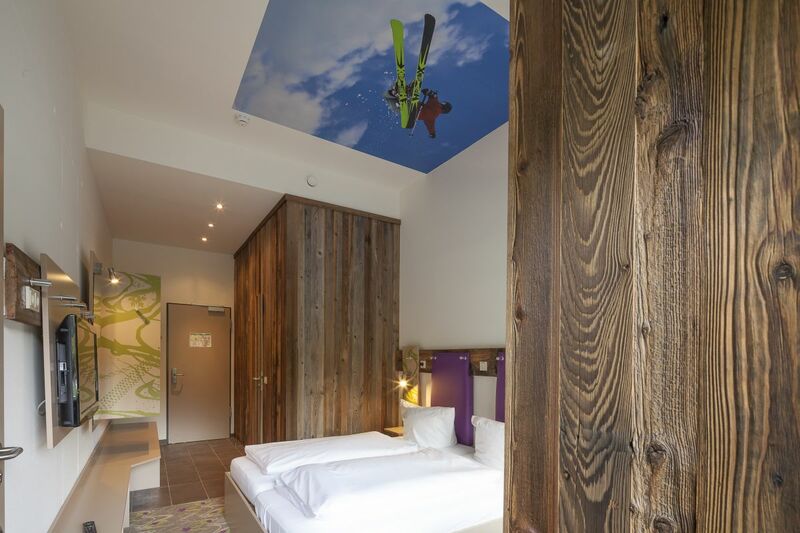 In November 2018 the Explorer Hotel Ötztal is opening in Umhausen in the heart of the Ötztal. The Ötztal is an absolute paradise for winter sportspersons! You can go skiing in the famous winter sports location Soelden or around Obergurgl-Hochgurgel, the highest situated towns in Austria that guarantee absolute snow safety. Enjoying the view, cooling off in the deep blue mountain lakes, conquering steep mountain faces, astounding at the beauty of the mountain meadows, and getting to know the Alpine culture – you can do this and a whole lot more in Austria.